Headquartered in Johannesburg, South Africa, AngloGold Ashanti is the second largest global mining company with 19 gold mining operations based in nine countries, as well as several exploration programmes in both the established and new gold producing regions of the world. 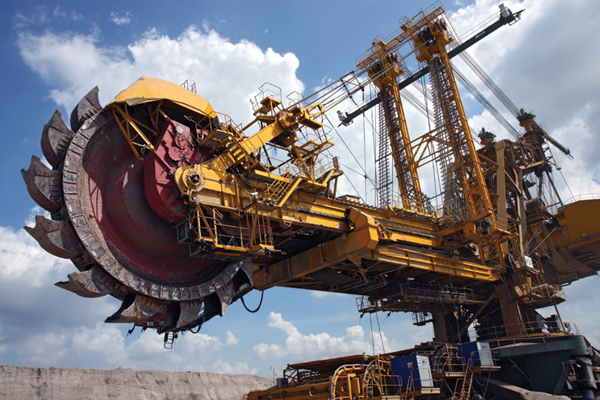 Developing a security management system for the mining sector is not a simple task. 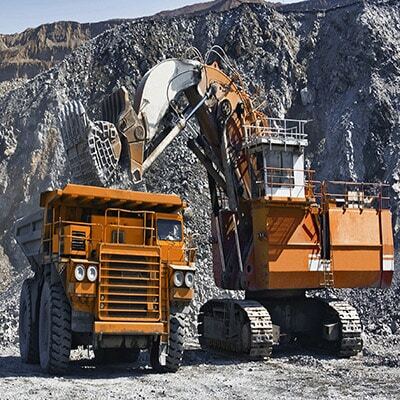 Mining operations are typically characterised by multiple sites in several remote locations, often based in hostile environments with extremely limited infrastructure. In addition to preventing incidents that involve security breaches and theft, the security or risk management plan must take a number of other factors into consideration, including occupational health and safety and the threat of labour unrest by hundreds of workers on site. A typical mining security management system would combine various aspects of security features, including: Manned Guarding, CCTV Surveillance, Access Control, Perimeter Security, Fire Protection, Alarms, X-Ray Systems and Plant Management Systems to mention a few. AngloGold Ashanti with its operations based throughout various countries in Africa, is no exception. 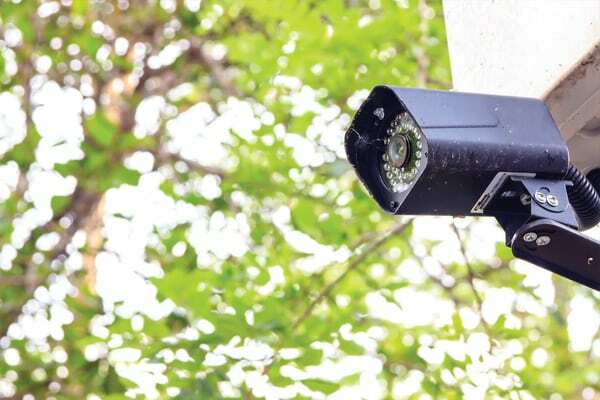 AngloGold Ashanti’s African CCTV solution includes some 2 500 cameras distributed across about 12 geographical locations, including mines and plants in South Africa, Ghana, Tanzania and Guinea. Cathexis Technologies has provided AngloGold Ashanti with its flagship Video Management Surveillance System, CathexisVision for the past 15 years, making all of these sites are accessible remotely for support and centralised monitoring capability using the CathexisVision software. 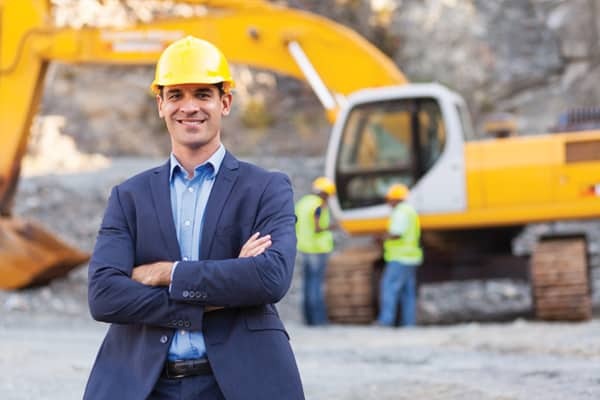 While security is certainly a high priority for the mining sector, risk management has to work closely with other departments to streamline operational costs effectively and increase return on investment.Therefore, AngloGold Ashanti was recommended a solution, which through its integration capabilities with 3rd party systems and powerful analytics functionality, could generate actionable information, not only for security management but all mining operations. CathexisVision provides a sophisticated management tool that enables operators and managers to function in a multi-tiered control environment with multiple CCTV cameras installed on various different sites and locations. The system manages these multiple sites form a central command centre. Integration enhances the effectiveness of the system by enabling predetermined actions based on information received from integrated third party systems, including: Access Control, Fire Panels, Alarm Panels, X-Ray Systems and Plant Management Systems. ts of the very latest CathexisVision features.As with all residential estates, there are always certain physical challenges that can complicate the security management system, but thanks to the intuitive characteristics associate with CathexisVision, the VMS system works hand in hand with surveillance cameras and 3rd party systems to provide a series of pre-determined actions, based on alarm triggers received, accelerate operator efciency and allow for instant control room reaction. Exceptional integration capability, real-time monitoring, and the ability to operate reliably in any climate, makes Cathexis a leading global provider of property surveillance solutions. Given that Cathexis has worked with AngloGold Ashanti for just over 15 years, this has necessitated the need to migrate an analog CCTV system into a digital, networked solution, as per global market trends. cant investment in surveillance systems, Cathexis is able to apply its technology and integrate with existing analog systems, bringing them up to speed with the latest IP technology. In addition, CathexisVision supports most popular brands of IP cameras, using both ONVIF or proprietary protocols.